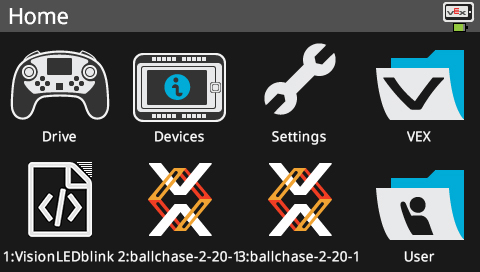 Step 2: Tap the Settings icon. Select the Settings icon by tapping on it to bring up the Settings menu. Step 3: Tap Reset settings. 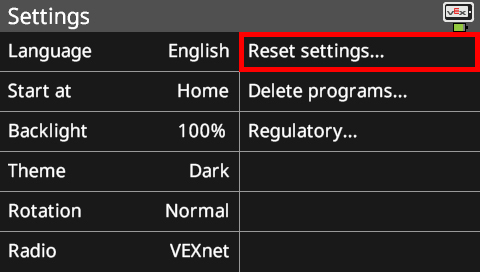 Choose the option for resetting the settings at the top of the right column. Step 4: Tap OK on the Confirm screen. Tap OK to restore the default settings when this screen is shown. 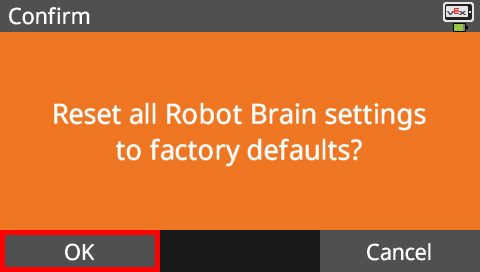 The factory defaults should all be restored.